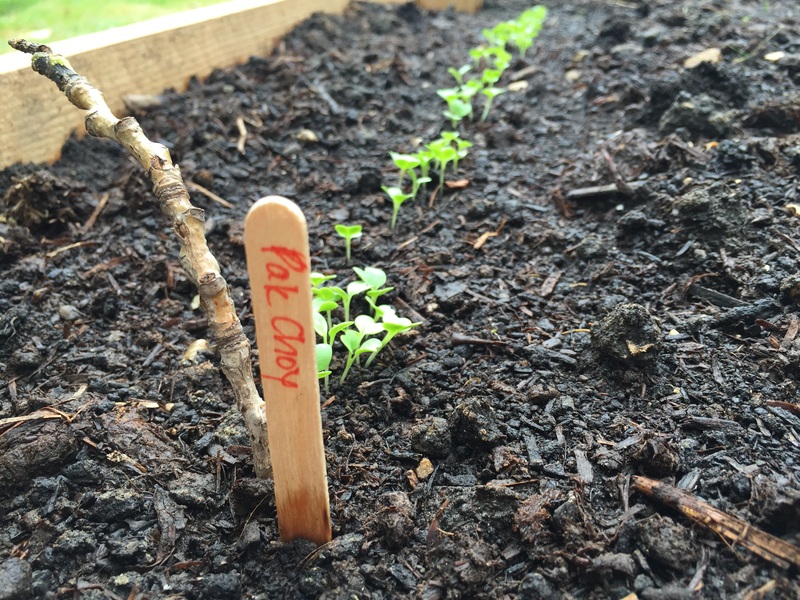 Grant News: A food forest is in our future! Be a Mentor to our New Gardeners! Get yourself and your garden ready for Spring! We will start with a review of basics, like timing, spacing and getting your garden plot ready for spring planting. Then we’ll have a panel of experienced gardeners answering your questions. Having problems with soil conditions, pests, or weeds? Considering using a permaculture approach, but don’t know how to start? Send us your questions in advance or ask them at the event. Come and ask the experts at this lively discussion. Volunteers wanted and a green thumb is not needed! Edible Evanston and its associated projects can use your help. A waiver will be required to participate. You can sign it on-site, but if you are under 18 years old a parent or guardian must sign. The release is available here. And you may print it and bring a copy with you. Registration is not required, but we encourage you to sign up to help us plan! If you have questions, email our volunteer coordinator. Look for additional activities on most workdays—educational presentations, sharing of food, stories, song. Details on work-and-learn days here. Watch this space for details on all our other opportunities, dates and requirements or contact us. © 2019 Edible Evanston All rights reserved. A project of Citizens’ Greener Evanston.